Flexibility of use at home in our Baby pool, in the bathtub and the swimming pool. 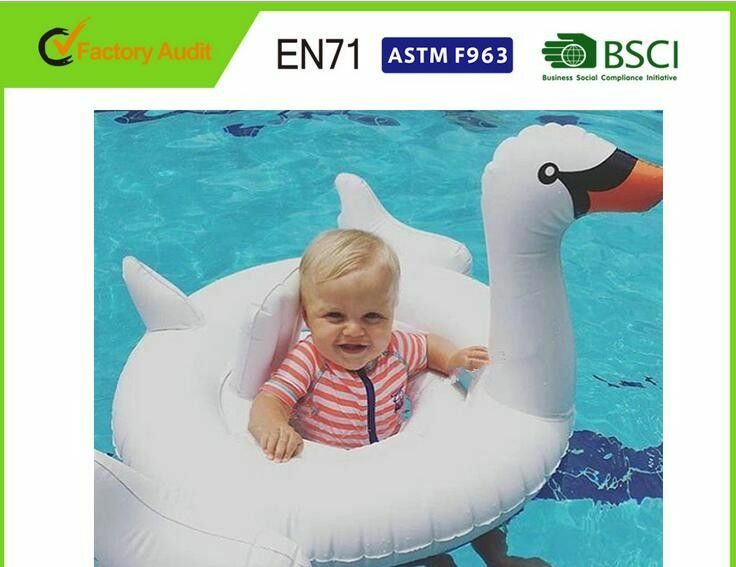 This baby float can be only used in shallow water and should be under the supervision of adults. NEVER leave child unattended. 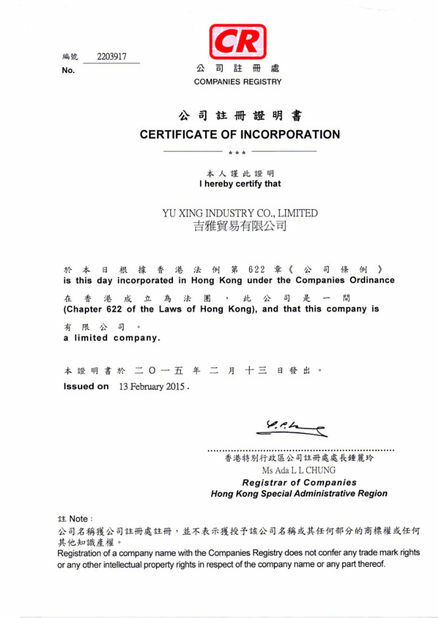 Yu Xing Industry Co., Ltd, whose factory in Zhejiang, China, is a well-known professional manufacturer of PVC inflatable toys, swimming toys, bathing toys and other related promotional gifts. Our factory has been popular in the PVC industry for more than ten years with approval of the standard of ISO9001-2008. We have a large market all over the world and the export sales value of millions of 5 million USD each year in the last 12 years. We are covering the manufacturing business of PVC inflatable tpys and other plastic toys with a staff of over 500 over the world. From product design to production, we have the most flexible, cost-effective power of vertical integration and fastest sales warranty service to ensure our partners' worry-free business. Our products includes: inflatable beach balls, water balls, swim rings, baby neck rings, swimming vests, life jackets, armbands, beach mattress, water mattress,baby bath, travel pillows, swimming pools, boats, baby boats, neck pillows, inflatable cushions, chairs, sofa, booster seats, inflatabl cartoon toys, ice buckets, inflatable coolers, inflatable bouncers, air beds, swimming equipments, swimming toys, bathing equipments, bathing toys and other related products.